Although Uri: The Surgical Strike remained stronger at the box office on day 1, The Accidental Prime Minister also made decent collection. Two Bollywood movies – Uri: The Surgical Strike and The Accidental Prime Minister released this Friday. While both the films are based on real life incidents, Vicky Kaushal's film witnessed better box office collection than Anupam Kher starrer at the domestic market. Uri: The Surgical Strike has been much awaited film ever since the trailer was released. The movie garnered immense hype around it, and the results are seen on the day 1 collection of the film. Based on the surgical strike conducted by Indian Army on Pakistan after the Uri attack, the movie witnessed good occupancy at the theatres right from the morning shows, and the footfalls increased more towards the evening hours. 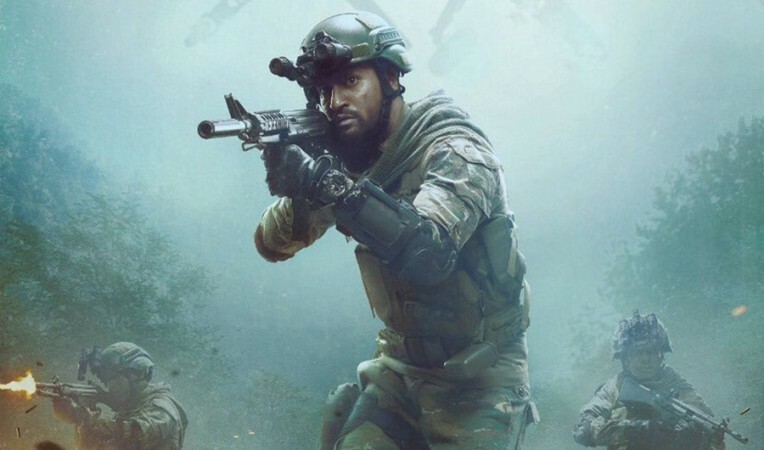 With an occupancy of around 40 percent, Uri: The Surgical Strike made a box office collection of Rs 8.20 crore at the domestic market on its first day. "#2019 begins with a bang... #UriTheSurgicalStrike embarks on a flying start... Should witness growth on Day 2 and Day 3... Fri ₹ 8.20 cr. India biz. #Uri," trade analyst Taran Adarsh tweeted. On the other side, The Accidental Prime Minister also opened up to a good start but not as much as the other film. The political drama based on former PM, Dr. Manmohan Singh's tenure at the PMO has also been much talked about. Its trailer also had grabbed much attention, and hence, witnessed good response from audience on first day. Having been released on a limited screen count of 1,300 across India, The Accidental Prime Minister managed to earn Rs 4.50 crore at the Indian box office on day 1, which is a good start. "#TheAccidentalPrimeMinister picked up from evening shows onwards... Records decent numbers on Day 1... Fri ₹ 4.50 cr. India biz. #TAPM," he said in another tweet. Both the movie's box office collection in coming days will depend on the word of mouth. 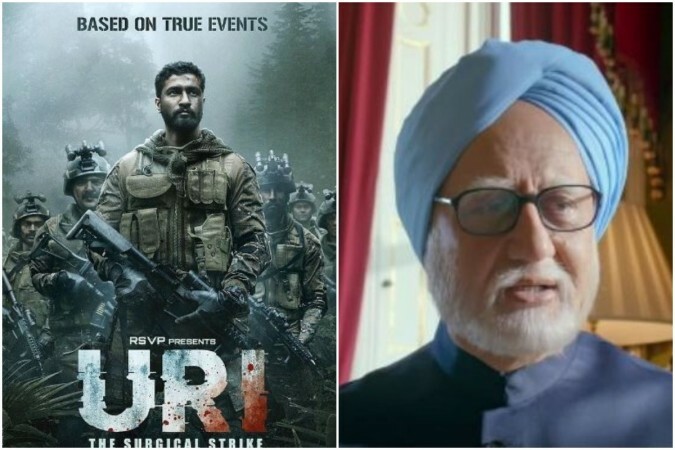 Although Uri: The Surgical Strike being much commercial than the other film is likely to stay ahead at the box office, The Accidental Prime Minister may also witness some jump in business over the weekend.